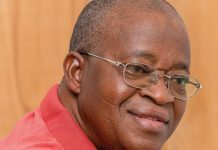 In preparation for the 2019 Unified Tertiary Matriculation Examination (UTME), Remita, a leading electronic payment platform, has commenced the sale of the forms. 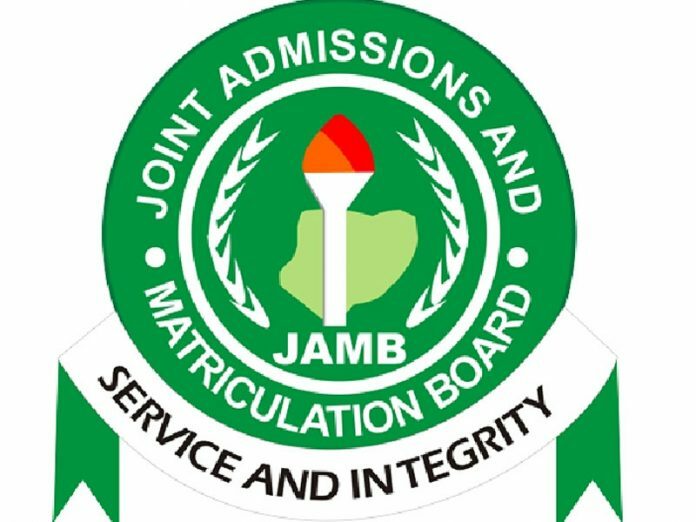 This is coming on the heels of the 2019 UTME ePIN and form sales by the Joint Admission and Matriculations Board (JAMB) which commenced Thursday. 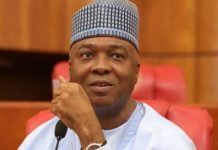 He said candidates are required to first create their profile by sending their surname, first name and middle name where applicable by text message to the JAMB short code 55019 as they are expected to receive a confirmation code on the same telephone number which will be used to procure the ePIN. 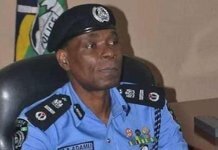 Okeme said: “The candidate should then proceeds to the Remita website, click ‘Buy JAMB form’; select ‘Sale of JAMB/UTME Registration Forms’ as ‘Name of Service/Purpose’, and enter the registered phone number, the one on which the confirmation code was received. 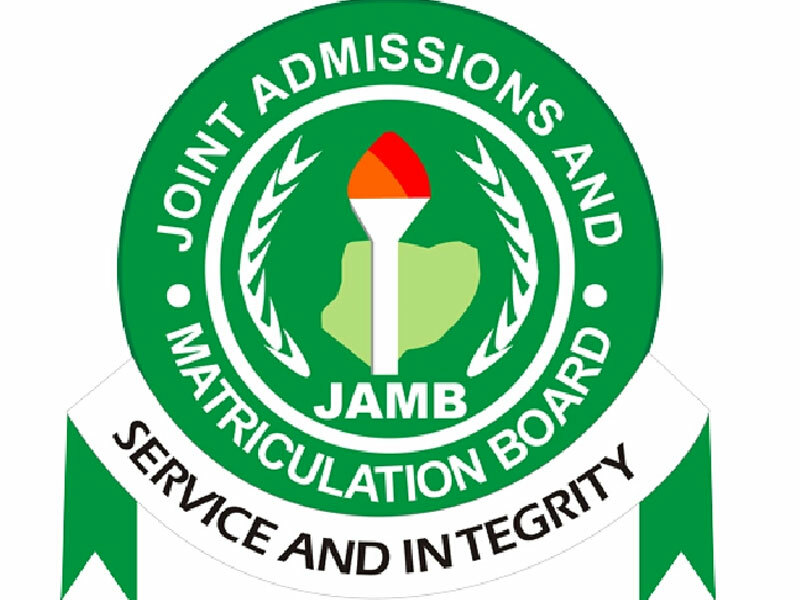 JAMB is the Nigerian entrance examination board for tertiary-level institutions.